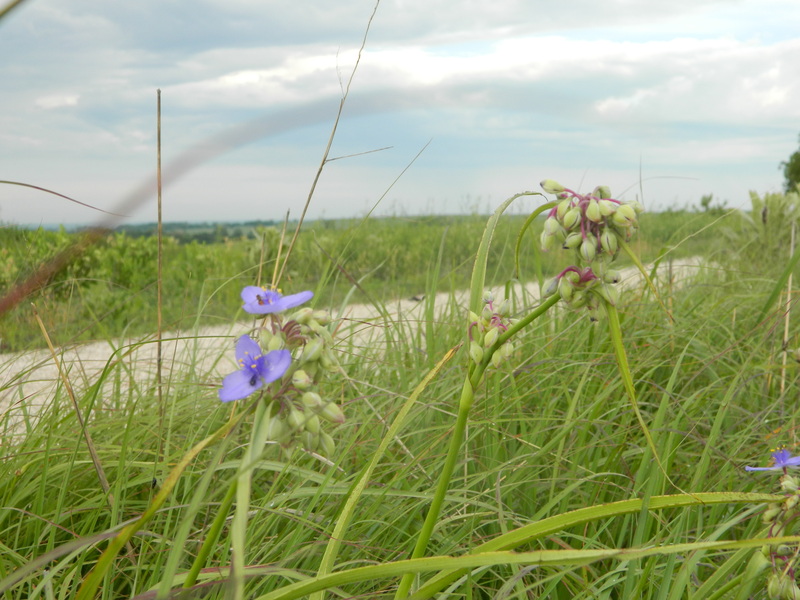 Flint Hills Nature Trail Challenge On The Verge of Completion! Great Outdoors Month is Here! State governors across the country have declared June as “Great Outdoors Month”! While we don’t need a declaration from the governor to celebrate the best of outdoor Kansas, it’s a good excuse to get out and enjoy the best of what the state has to offer. To celebrate, El Dorado State Park will host the “Governor’s Campout” on June 18th. There are some awesome events lined out for the day, including kayaking and canoeing, archery, natural history programs, horse rides, and even a fishing clinic! If that’s not enough, don’t forget the Boulder Bluff Trail, which crosses open expanses of prairie as it winds around the coves and inlets of the reservoir. The party will continue into Saturday evening with more events, door prizes, Dutch Oven cooking and of course camping. If you’re interested in camping out as part of the event, make sure to contact Kati Westerhaus at 620-672-0740 or emailing Kati.westerhaus@ksoutdoors.com to pre-register. Click here for more information about the event. Long-trail hikers are blessed (or perhaps cursed) with a relentless drive to explore and push boundaries. A good hike consists not only of a leisurely stroll or an opportunity to soak in the beauty of nature, but becomes a great adventure that tests the limits of possibility. 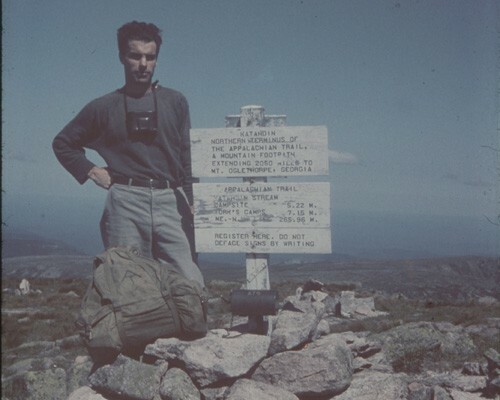 In 1948, after serving his country in WWII, Earl Shaffer set off on foot from Georgia on an epic journey of over 2000 miles that culminated at the top of Mount Katahdin in Maine. With gear that would be considered primitive by today’s standards, Shaffer became the first individual to thru-hike the Appalachian Trail. At the time, this feat was thought to be an impossibility to complete. According to the Appalachian Trail Conservancy, thousands of hikers now attempt to thru-hike the trail each year but the majority fail to complete the journey. The longest trail in Kansas is the Flint Hills Nature Trail, a rail-trail that spans the rugged Flint Hills from the eastern terminus in Osawatomie west to Herington. The trail is partially developed, but untamed sections remain with the longest being from Council Grove to Herington. 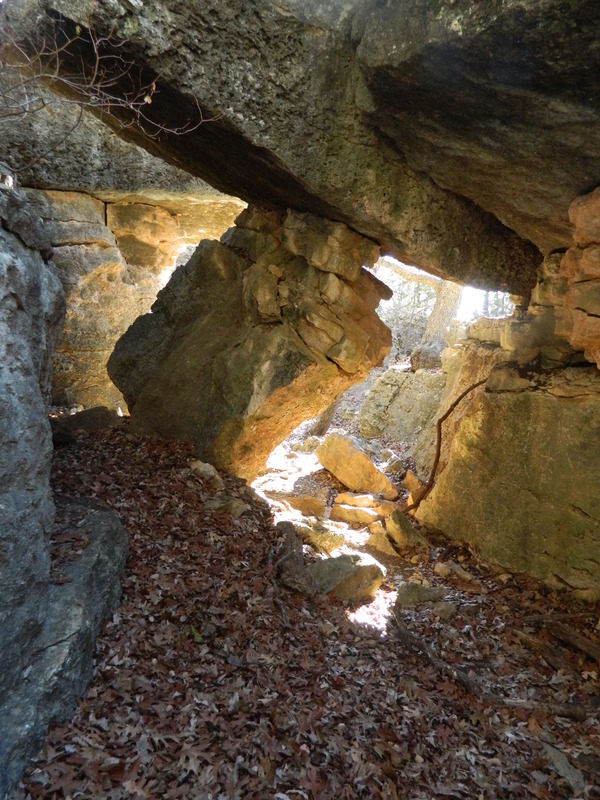 As the longest trail in the state, we are posing a challenge to any intrepid hiker to become the first to thru-hike the trail in a single trip. To the best of our knowledge, no one has completed the entire trail by foot. While the daunting exposure of the Flint Hills, lack of water sources, and length of the trail make it a true Kansas challenge; the rewards of the trail are great, with some of the best scenery and pleasant hiking along the way. We will offer a signed copy of the “Kansas Trail Guide” to the first person to complete the challenge and a custom made leather patch to any individual that makes it all the way across by foot. A trail services directory from the Kanza Rail Trails Conservancy provides a guide to essential services along the route. Camping options are limited, but take advantage of Neosho Park Recreation Area at Council Grove Reservoir and the Vassar State Park area at Pomona Lake. Plan carefully, be prepared, and don’t underestimate the grand challenge posed by the trail. Keep us posted on your progress and the adventures you encounter along the way! So, despite reports otherwise in October’s Backpacker magazine, there are no elk along the Elk River Trail. It is one of our top 10 recommended Kansas hikes, but sorry, no elk to be spotted along the way! If you do want to see what’s there – check out our description. It was one of the last hikes completed for the book, and it was one of the best! Kansas state parks will be free on 9/26 this year! The Kansas Department of Wildlife, Parks and Tourism and Blue Cross and Blue Shield of Kansas have come together for Healthy Fun at the Parks Day on Saturday, September 26, 2015. As a part of that, all of the state parks will be free on that day! Normally, a daily use entrance fee is $5. Plus, they’ve made a coloring book and a map of all 26 state park locations. Coloring books will be available across the state at state park locations, rest stops, and tourism offices, or you may have picked one up at the Kansas State Fair. So head out to a state park near you on Saturday and enjoy a free visit! If you need some guidance on the trails you can find at the parks, check out our book. You can learn more about the free day here.